This race is situated at the westerly end of the Jura mountain chain, which is also a nature reserve, just west of Geneva. The start line is in front of Bellegarde’s Town Hall at an elevation of 342m. 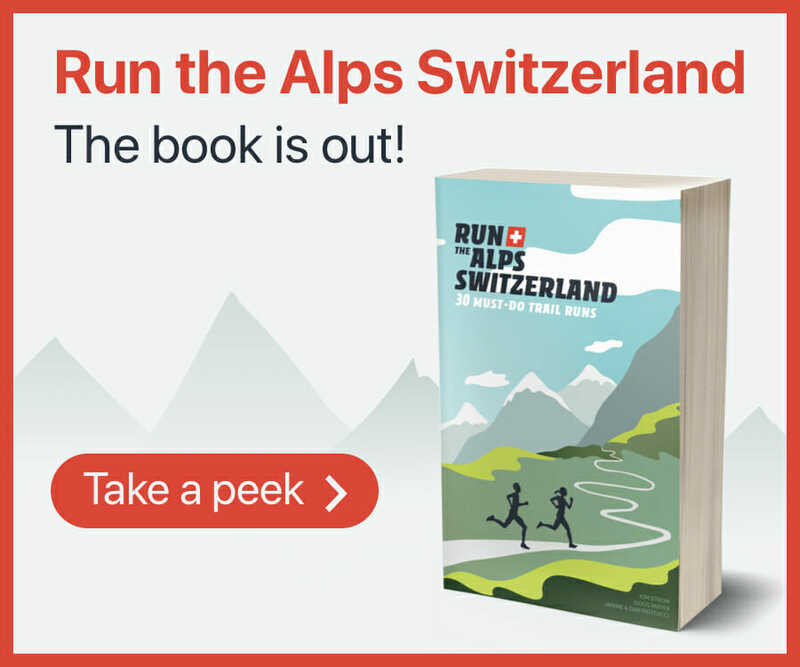 The first seven kilometers of the race might lead you to believe it is a vertical km race. After this the gradient lessens and the race becomes more straightforward for most runners! The final push in the 10th kilometer to the crest of La Goutte at 1621m elevation will test your uphill skills again. The finish is in the ski town of Metnières (1066m), after traversing the town of Chézery-Forens. You can get a bag taken up to the finish line, plus a bus service will bring you back down to Bellegarde after the race.